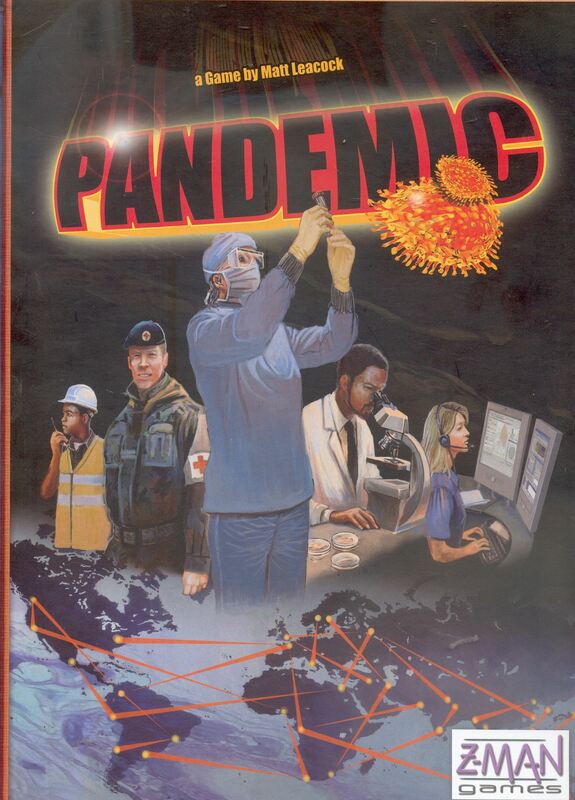 This Thursday, at the club, Andy Parkin is going to run a group to play PANDEMIC. Players don’t compete: they have to cooperate in order to stop the game generated virus wiping out the population of Earth. Often players squabble and are wiped out. A fantastic game that is highly rated.